In the last decade has seen one of the biggest changes in the way that we shop. It has gone from high-street to website shopping. The Office of National Statistics has said that over 87% of adults have bought goods or service off of an online store. Many of our clients have E-commerce sites and are seeing that it is becoming an increasingly competitive market. With an ecommerce site the main aim is to turn clicks or views into profit, however, this is an art form in itself. I am here to try and guide you through some of the simple points that your business can target and gradually improve. I haven’t met a person yet that doesn’t love a good deal and I know the frustrating feeling when you find a good deal then you go to check out and find that the delivery charge is almost as much as the product. There is a delicate balance in finding the right shipping price and also offering the right amount of shipping options. Shipping charges may be on way to increase margins on each sale that they make, but it a sure-fire way to get people to leave their shopping cart. As an ecommerce website design company, we find that offering free shipping when the customer spends a certain amount the best way around this as you are not losing money and the customer is happy with not having to spend a huge amount of money on shipping. There is also the option to follow companies like Asos. 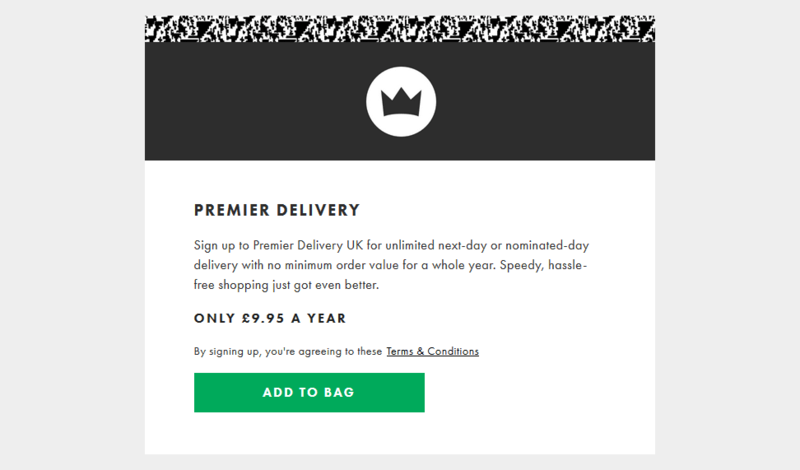 Asos offer the option to pay just under £10 a year and this means that they are guaranteed income from their customers for delivery. Ecommerce website design can be difficult and challenge at times, if you do need any aid then please give us a call on 01202 237027. Shopping cart abandonment is a very common thing, it can be due to many different reasons. No matter the reason you should always follow up on the sale and try and get the reason for not purchasing. Many companies have tackled this with automated emails that are personalised to give it that extra touch. BrichBox is a great example of this. 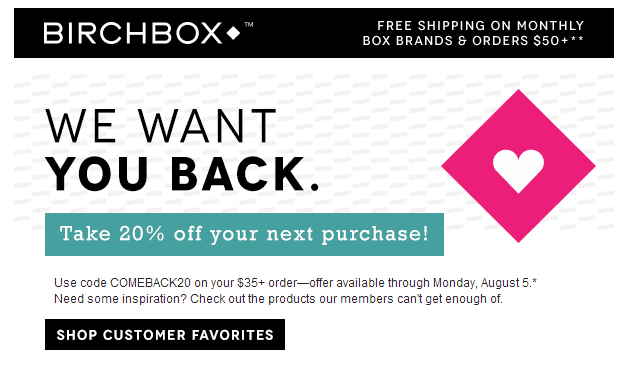 Offering 20% their next purchase might just be the nudge that the potential customer needed. One thing that is missing from this email is the customised factor. The way to improve is to add the products that they abandoned, give them a direct way to get back to the shopping cart with all their items in. In need of ecommerce website design ? give us a call on 01202 237027. 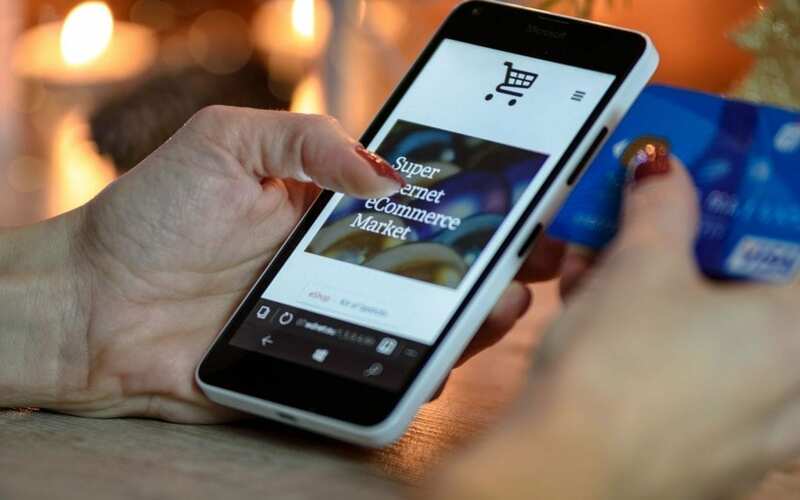 With very few ways to get face to face interaction, ecommerce website design has become that little bit harder, and more at risk of seeming imperonal. Live chat is one of the many ways to rebuild that bridge and get the convosation flowing again. Best Practice for businesses that are heavily reliant on their online presence is to show contact information clearly. Our website has our contact information at the top of each page, so it is easy to see and get hold of us. As an online business you don’t want to seem like you are not wanting feedback on your service or product. One of the most important things that people look for when buying products is the quality, This can be a huge problem when selling products online as you can’t touch them and this means that you have to show good quality images that show off every part of the product. This can be done by using a good camera and taking pictures from multiple angles. This helps the customer make a more informed purchase. 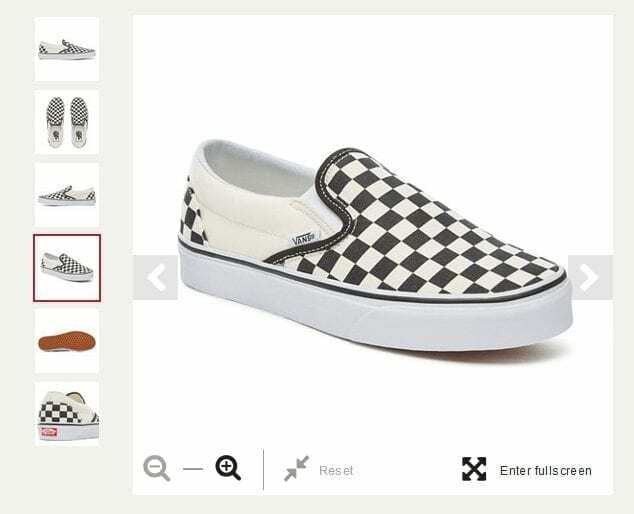 If you look below you can see how Vans tackled this problem, they have used images from multiple different angles that show off all the features of the product. For products that have specific features that may be smaller, you may need a zoom feature that can highlight these. If you have anymore questions or in need of a ecommerce website design then please get in contact with us on 01202 237027.